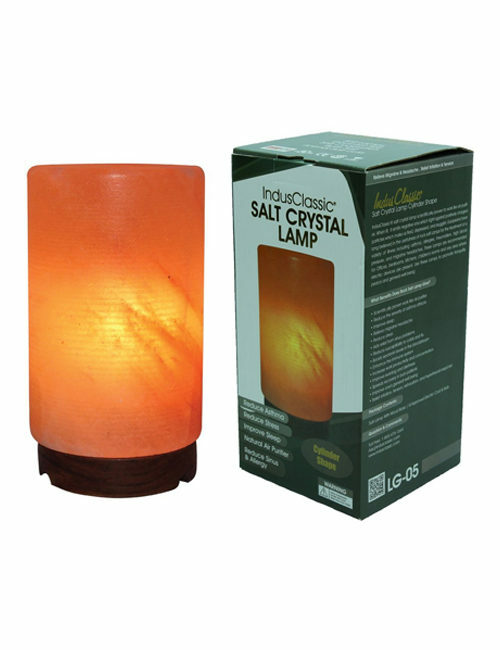 IndusClassic® LNM-2 Salt Lamp is an excellent source of negative ions and is strikingly beautiful, blending favorably with any environment. 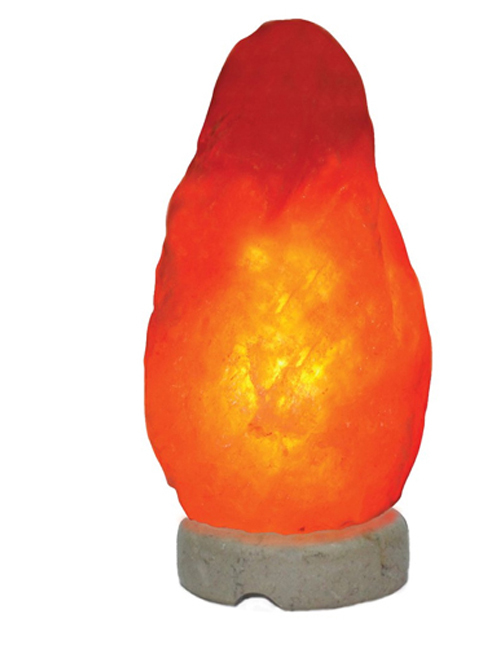 The salt crystal lamp improves air quality and your body’s health. 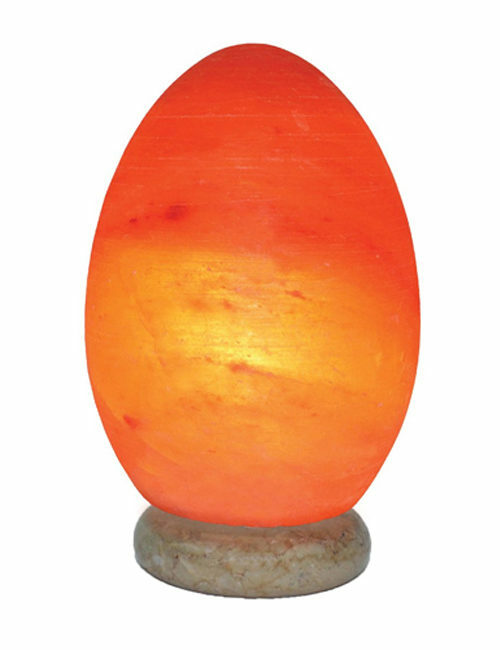 For a constant ionizing effect, it is recommended that you light your lamp every day for optimal cleansing results. 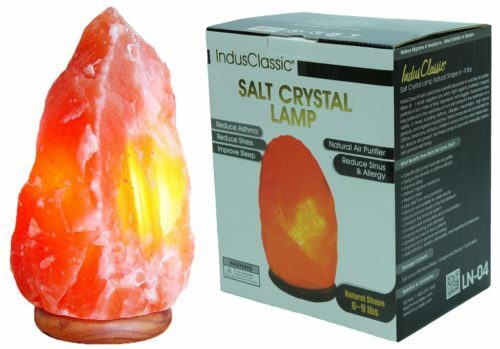 When a lamp warms, it attracts humidity and the surface of the salt crystal becomes damp. Negative ions build up and then released. 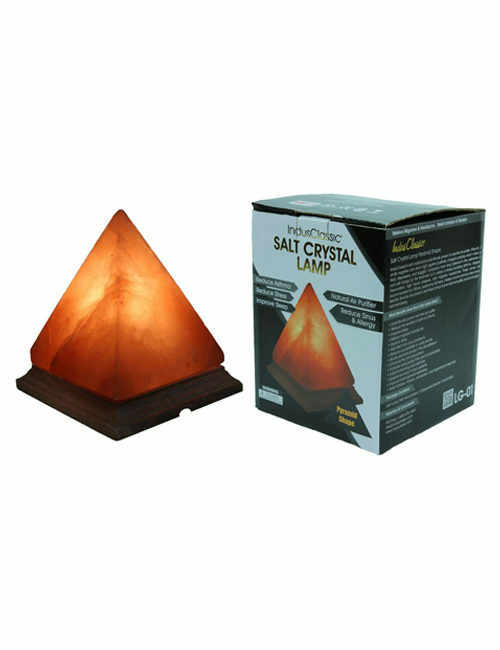 Crystal salt lamps bind the excessive positive ions with their negative ions. 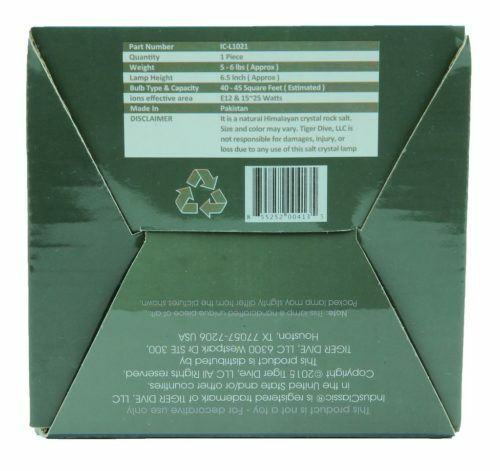 The ions cleanse the air of harmful electro smog and other toxins. Known as Nature’s Ionizers. 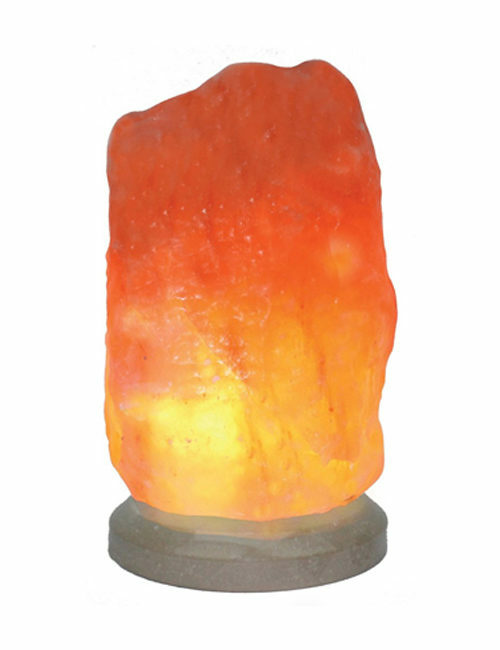 Salt Crystal Lamps eliminate a host of indoor air pollutants. Natural salt has been exposed to massive pressure for millions of years, it has resulted in the formation of this durable crystal salt. 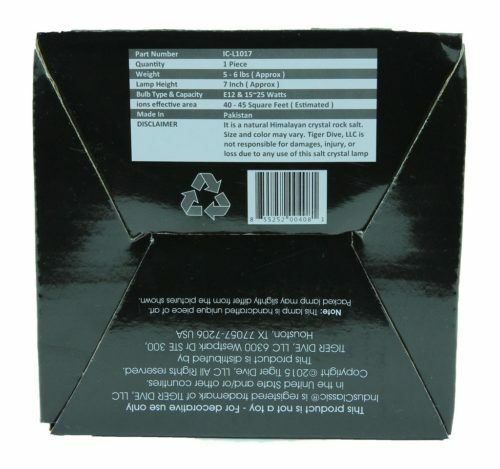 The more pressure on the crystal salt, the stronger its composition. 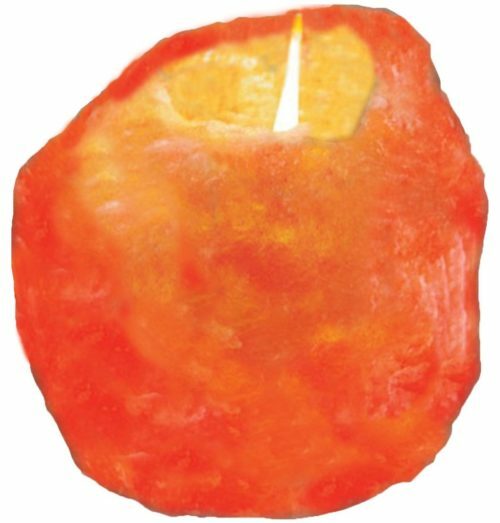 This is why salt crystal lamps will not reduce in size, color, shape, or their ionizing effect. 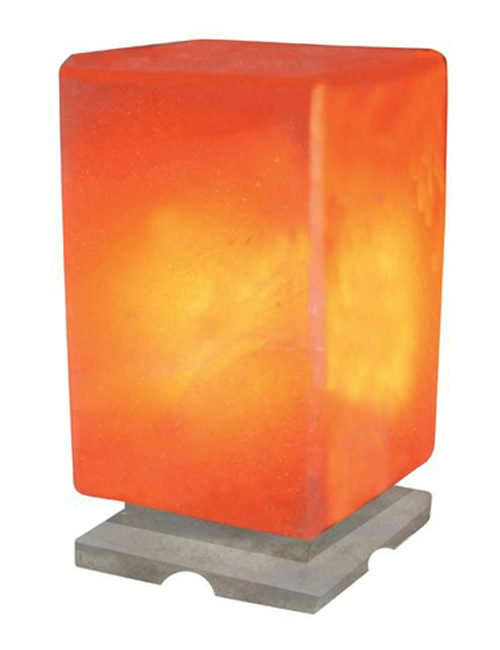 They are a long-lasting and stunning addition to any home or office.